Daniel J. Rafii is a founder and partner at Rafii & Nazarian, LLP, where he devotes his practice to personal injury and employment matters. 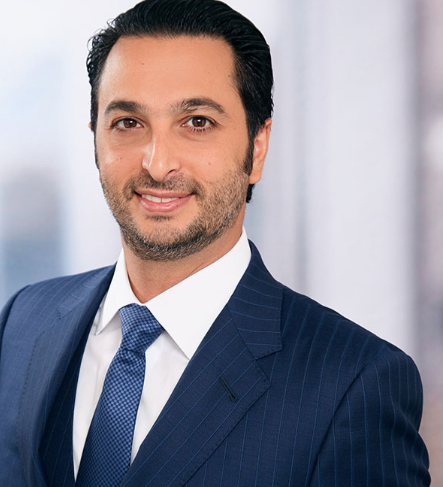 After working at the San Diego Superior Court and a boutique litigation firm in Los Angeles, Mr. Rafii founded Rafii & Associates in 2007. After a friend’s younger sister was kidnapped in a yellow cab taxi, and a nearly 4 year battle with multiple insurance companies all of whom vehemently disputed liability, Mr. Rafii vowed to devote all his energy and resources to helping individuals in need and taking on the ‘goliaths’.